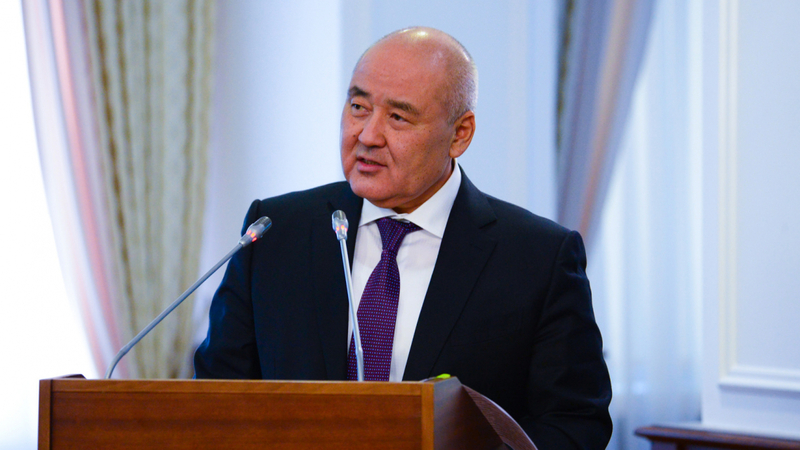 ASTANA – The Kazakh Ministry of Agriculture has presented plans to focus this year on introducing precision technology and intensive irrigation, livestock development and renewing agricultural machinery. The four key areas are expected to increase labour productivity in the agro-industrial sector. To increase technical equipment, 5.5 billion tenge (US$17 million) will be allocated to subsidise the agricultural leasing interest rate and raise the investment subsidy by 20 billion tenge (US$62 million) by reducing inefficient subsidies. The approach to cooperatives will also be revised to increase meat export. The action is expected to encourage cooperation of small and medium-sized businesses with large feedlot sites to ensure marketing, technology distribution, knowledge and access to financing. 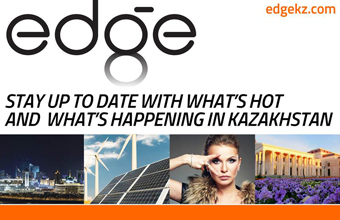 “We expect to ensure the investments in technology up to 240 billion tenge (US$742 million) by 2021 with a gradual increase of support measures. The renewal of agricultural machinery will reach approximately 6 percent in three years; now, it stands at 2 percent,” he added. Measures will also be taken to rehabilitate irrigation. Water supply will be restored this year to 65,000 hectares. The agricultural producers and processing enterprises will join as meat cooperatives to solve the issues concerning processing agricultural products. Agricultural science aims to focus mainly on introducing new technologies rather than inventing livestock breeds.